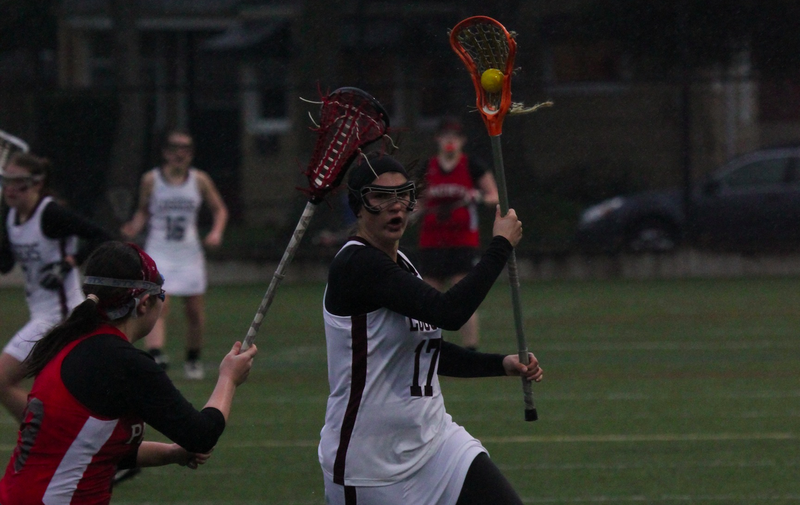 Like much of the season for the Puget Sound women’s lacrosse team, the final week was a tumultuous one, as the team set out to finish the 2013 season on a high note. 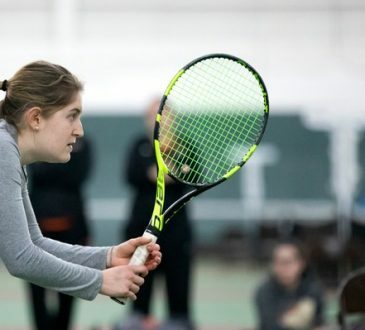 The final week began on Thursday, April 4, as the Loggers traveled to Oregon to take on Pacific University. 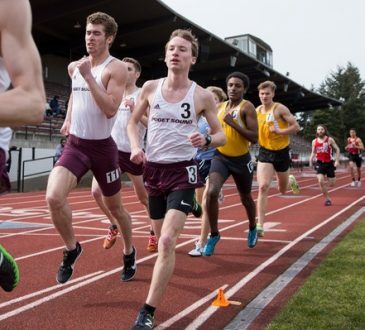 The team was looking for revenge, as the Boxers narrowly beat the Loggers on Baker Field 16-14 three weeks prior on March 11. The Boxers picked up right where they left off in the rematch, scoring the first five goals of the game to grab early momentum. Before 10 minutes had expired from the first half, the Loggers found themselves in a hole. Puget Sound fought back, however, holding the Boxers to just three goals over the final 20 minutes of the first half while scoring three of their own, including an assist by sophomore Caroline Cook (Orinda, Calif.) that set up sophomore Rachel Silva (San Diego, Calif.) for a goal that pulled the Loggers back within five, as the first half ended with the Boxers leading 8-3. Riding a bit of momentum from having scored the final two goals of the first half, the Loggers made it competitive in the second half. An unassisted goal by Silva helped pull the Loggers within three goals with just 8:54 left in the game. However, Pacific took over from there, scoring four goals in under two minutes to put the game out of reach for the Loggers, who ultimately fell by a score of 15-10. 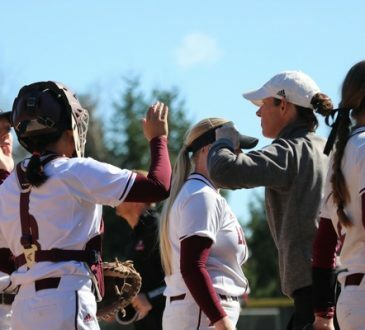 Though the loss pushed the Loggers to 3-6 on the season, ensuring that the team would not post a .500 record this year, they still had pride to play for. And that pride was very much on display in the Loggers’ final game of the season. Playing a winless Linfield team on Senior Day in front of their home crowd, the Loggers did not disappoint. Puget Sound dominated the game from the beginning, controlling almost every draw and out-shooting the Wildcats to the tune of 25 to six. That dominance showed up on the scoreboard as well, as the Loggers led after one half by a score of 12-3. To their credit, the Loggers refused to let up even with the game well in hand. The team proceeded to outscore the Wildcats 9-3 the rest of the way en route to a 21-6 shellacking. Senior Grace Reid (Kirkland, Wash.) finished her Logger career with four goals, and freshman Claire Mahony (Minneapolis, Minn.) added three more to pace the Loggers. Though their record was a mediocre 4-6, the Loggers have to feel encouraged about their team going forward. They took a noticeable step forward from their 3-11 campaign in 2012. While the team will miss its five graduating seniors, the Loggers have plenty of players who they can expect to step up next season. Players like Cook, who was the team’s second-leading scorer in 2013, should ensure that the Loggers have a strong core going forward, as they attempt to improve on their record in future seasons.